It’s time to celebrate love and equal rights for all - but also to create awareness, fight prejudice and discrimination. To celebrate, Barnebys will list a couple of artist from the LGBTQ community that all made, and are still making a great impact on the artworld. But why was the month of June chosen? 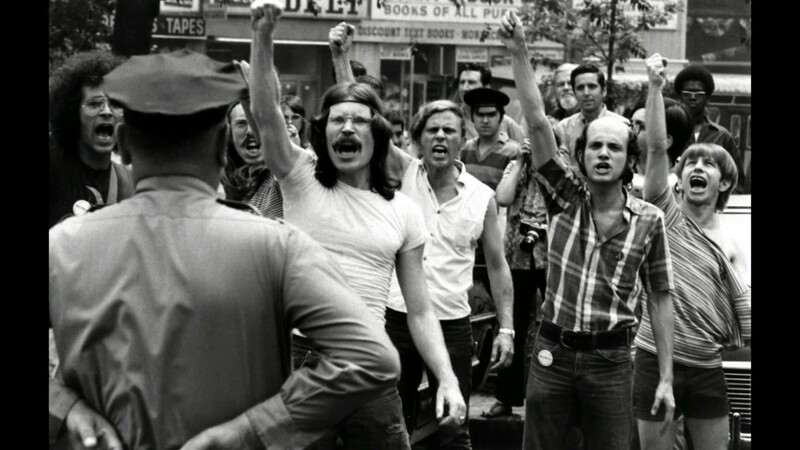 The tension between police and the gay community in Greenwich Village soon erupted into new protests. This lead to the protestors organizing into activist groups with the goal to create safe spaces where one could be open about their sexual orientation without fearing discrimination, violence or arrest. Within six months, two major activist groups and three newspapers had been created to advocate for LGBT rights. 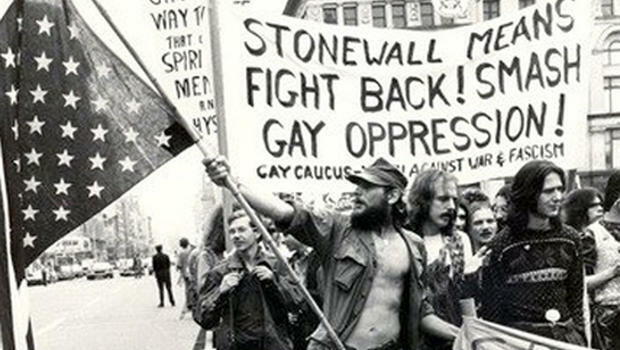 One year later, in June 1970, the first pride marches were arranged in New York, Los Angeles and San Francisco. A few years later, the gay rights organizations could be found all over the world. Today, millions upon millions of people walk in the parades all over the world to celebrate, commemorate and to continue the fight. Homosexuality is as old as mankind, and art history is filled with openly, and closeted, LGBTQ people. Leonardo da Vinci is said to have been infatuated with the younger florentine artist Fioravante di Domenico. 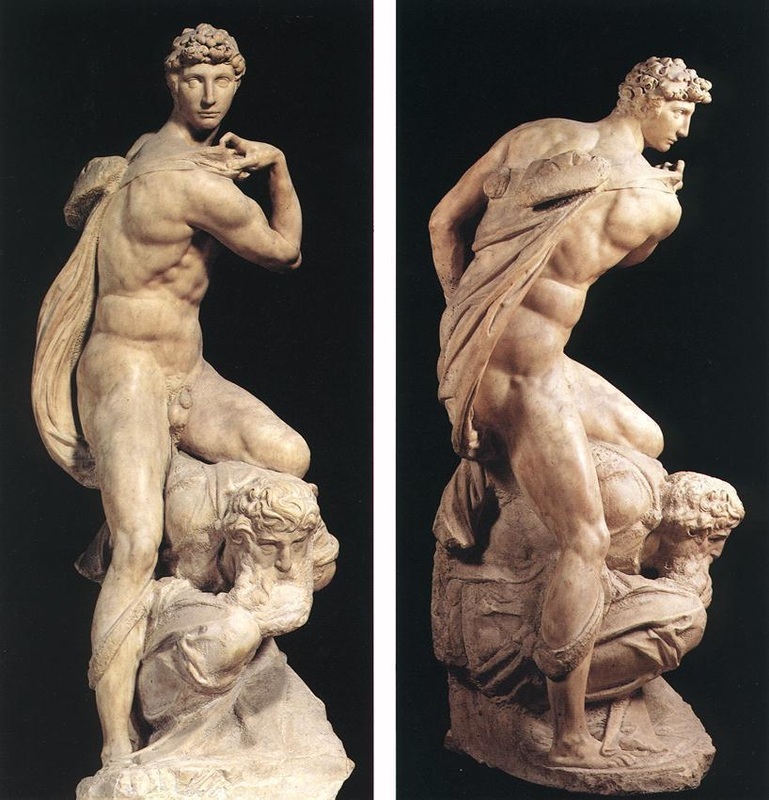 Michelangelo wrote loving, passionate poems to his said love, Tommaso de Cavalieri - whom he also based the powerful sculpture Victory on. After this his fame began to grow. 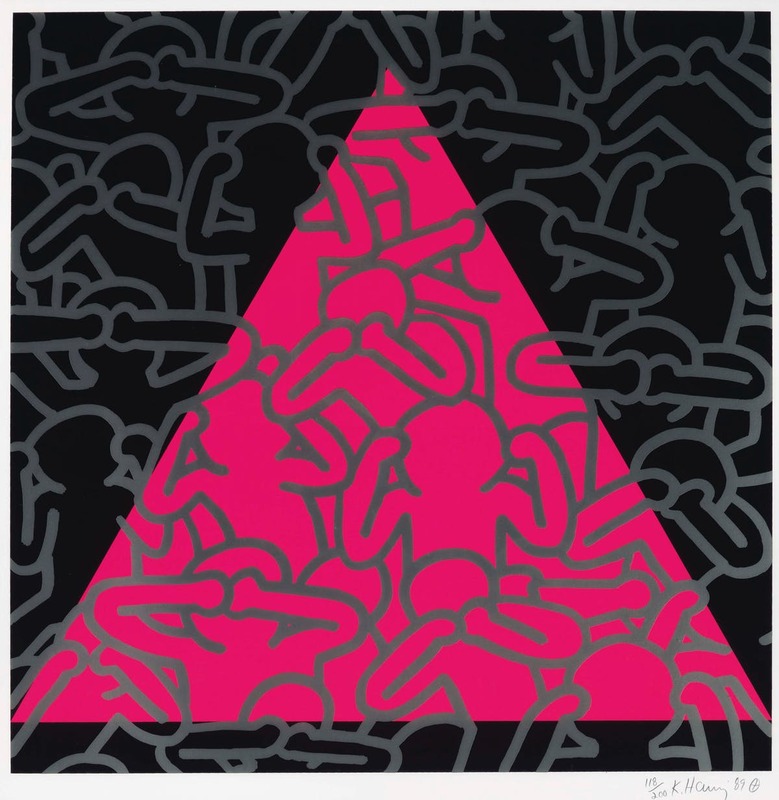 In 1988, when he was diagnosed with AIDS, he founded the Keith Haring Foundation to raise money and provide art to children’s programs and other organizations dedicated to the disease. During the two last years of his life, he wholeheartedly dedicated his time and his art to create awareness and understanding about AIDS. In 2008, two of his bright colored sculptures were added to the UNAIDS ‘Art for AIDS’ collection. 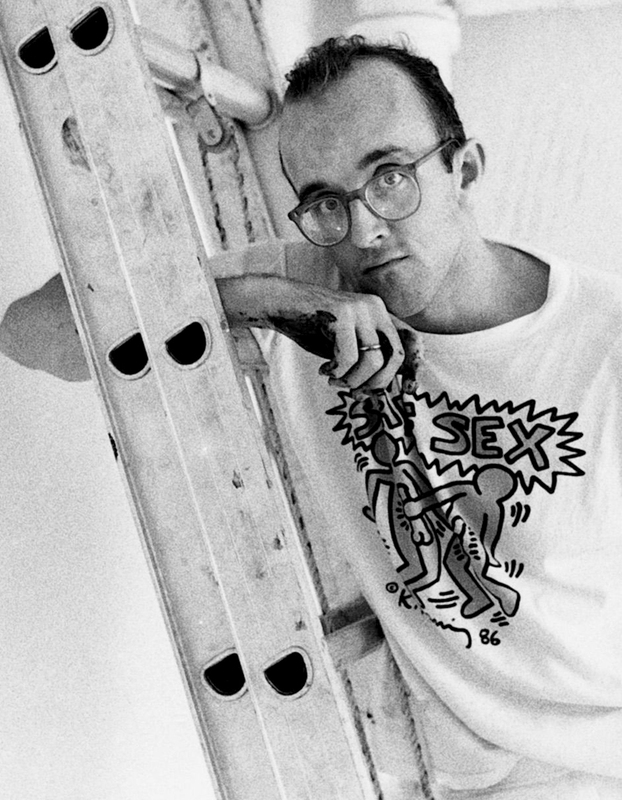 Haring’s career was short but intense and it laid the foundation to him becoming the great gay icon he is today. 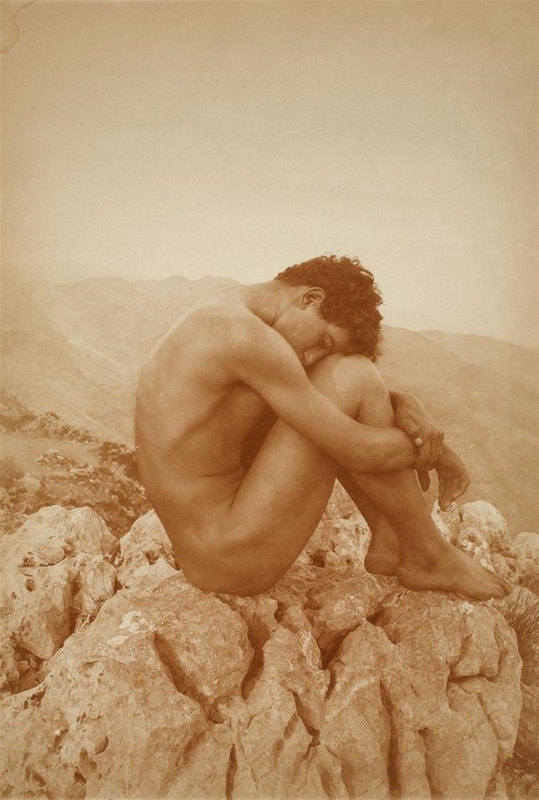 With color, provocation and socially-conscious imagery he created an important part of gay symbolism. Von Gloeden’s photos spread and was exhibited at museums all over the world with a very varied reception. When Wilhelm passed away in 1931, his life partner Pancrazio Buciuni, or Il Moro, inherited his art and belongings. Many viewed von Gloedens art as pornographic, and much of it was destroyed during a police raid at Il Moros home in 1936. Today only a third of Wilhelm von Gloeden’s work still exists. 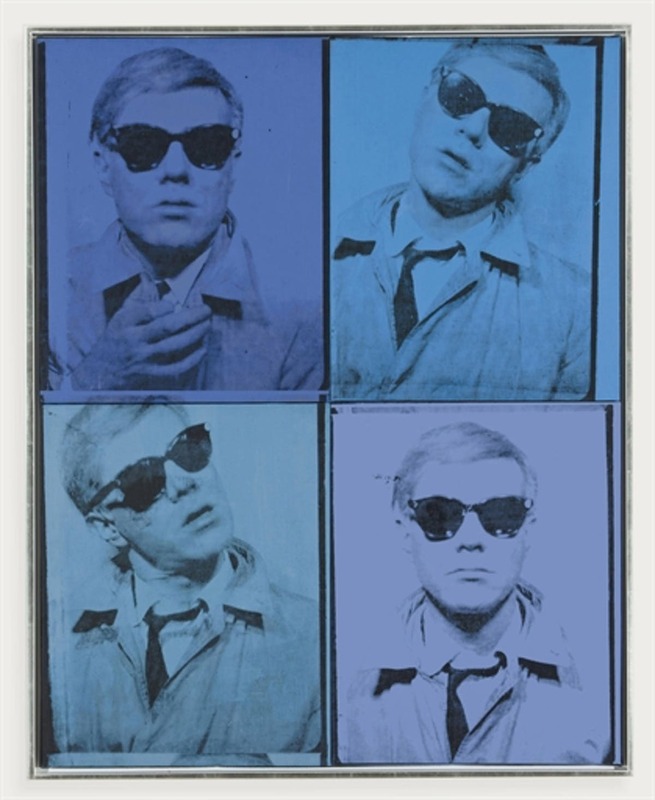 Read more about Andy Warhol here! Their art targeted the streets rather than galleries and museums to reach more people. One of their most famous pieces is an image of three interracial couples; a straight, a gay and a lesbian, kissing. The photograph is paired with the caption ‘Kissing Doesn’t Kill: Greed and Indifference Do’. 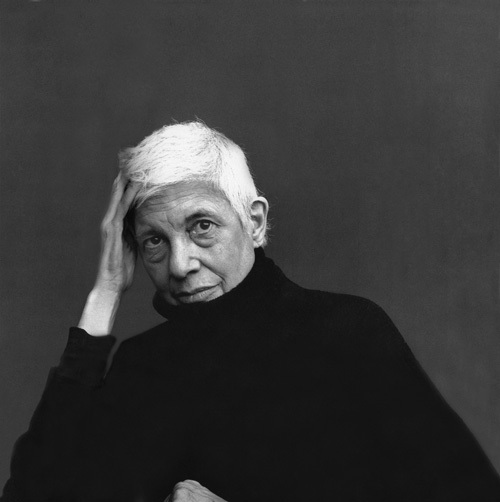 She created a very personal and touching project photographing her life partner, the late essayist Susan Sontag during a fifteen year period. Leibovitz captured affectionate shots of Sontag at home, portraits of her during her struggle with cancer, and even some very controversial photos taken after Sontag’s death. The massive project is dubbed by many as Annie Leibovitz’s most iconic work ever. This is of course only a handful of the artists worth mentioning. We hope that by celebrating and commemorating these iconic creators we can can contribute to the fight against prejudice and discrimination towards LGBTQ, not only during the month of June, but everyday all year around.